Hello Friends!!! 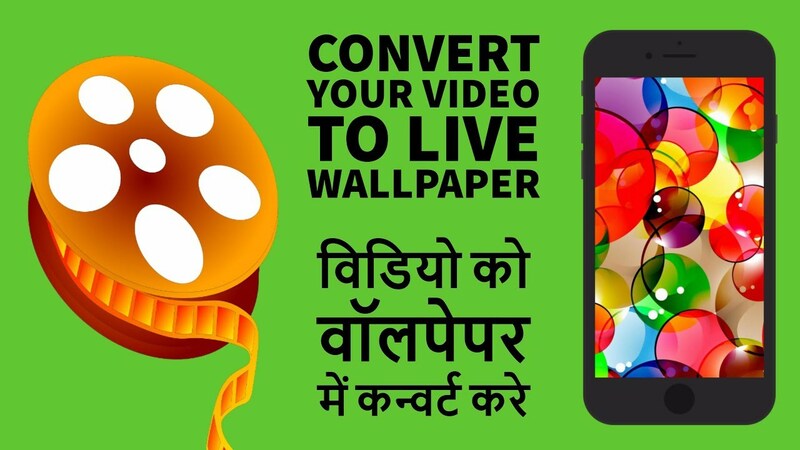 Video Live Wallpaper is a FREE app that allows you to choose any video your phone can play and set it as your Live Wallpaper backdrop for your homescreen. How To Convert Your Video To Live Wallpaper, Video Live Wallpaper Application For Android Hindi and please don't forget to Like, Share, Comment and Subscribe to our Techno Vedant Channel for more videos.